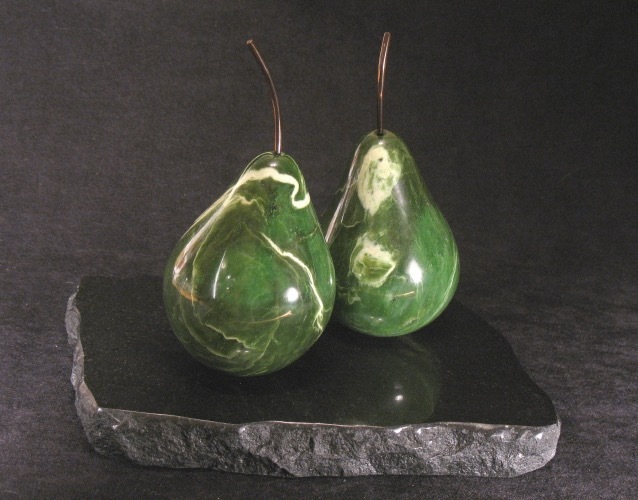 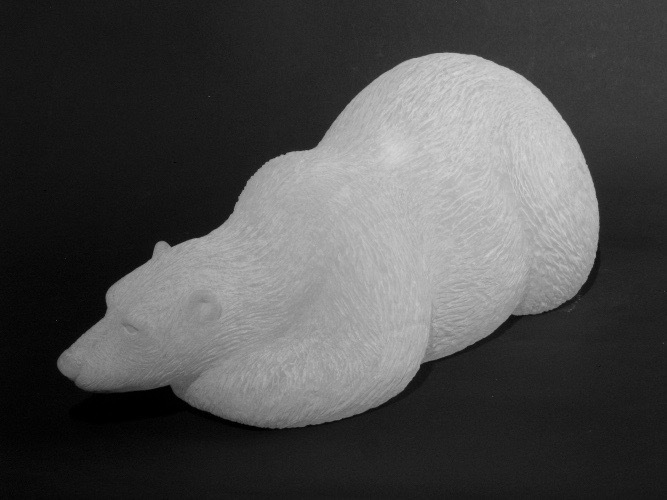 After majoring in sculpture at Vancouver School of Art, now the Emily Carr University of Art & Design, Deborah embarked on a career as a jade artist. 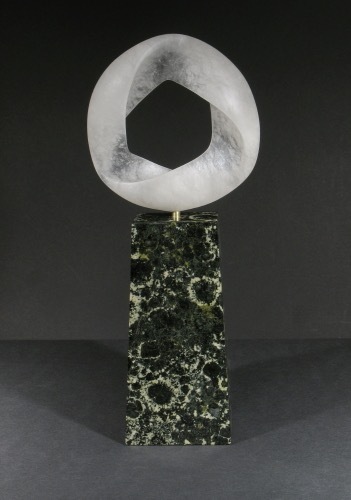 In the ensuing 10 years, she created some of her best works in her Vancouver studio. 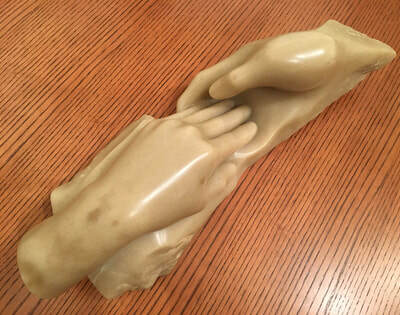 which are now in collections across the country. 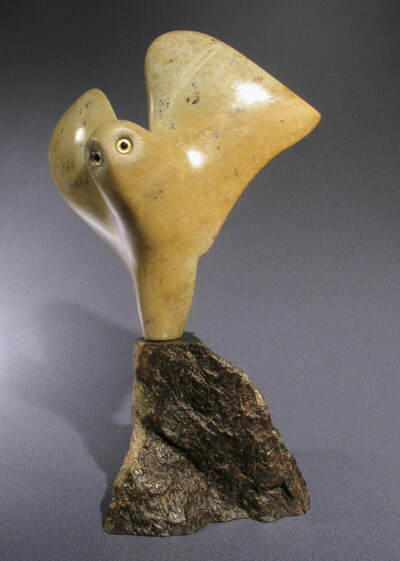 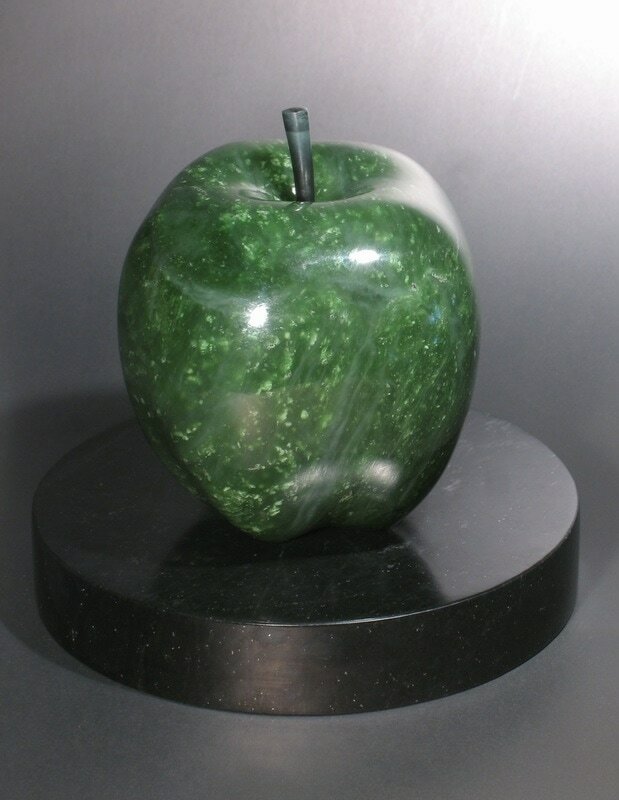 The focus since her move to BC's North Okanagan in 1983 was primarily sculptures in jade, ranging from palm sized pieces to monumental. 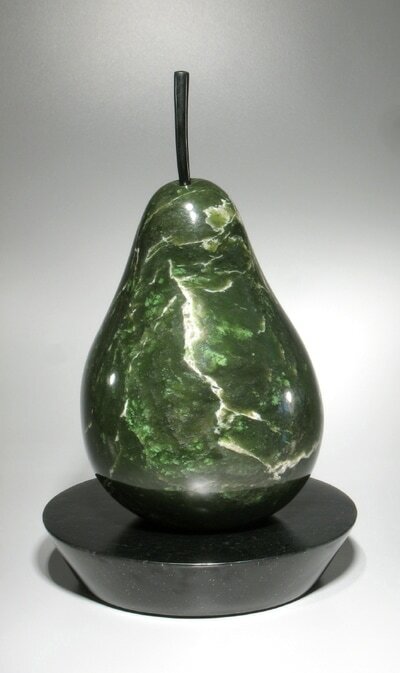 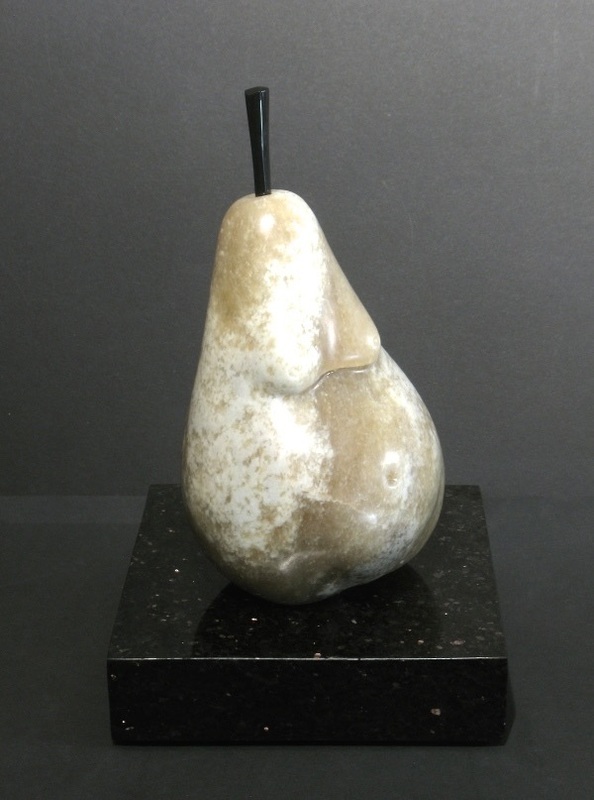 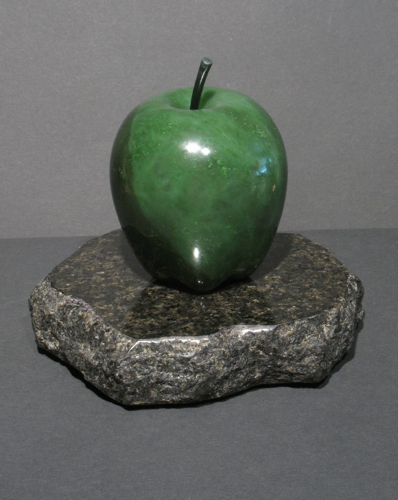 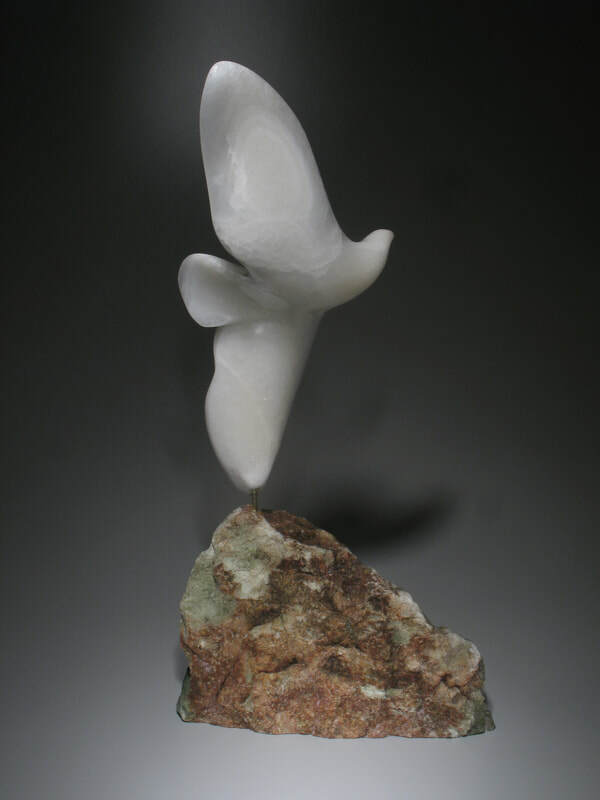 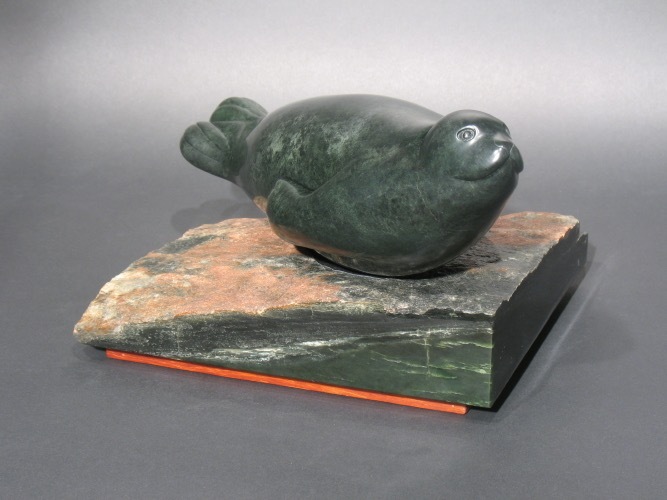 “ Kalamalka Reflections “ Canada’s premier jade sculpture, was created for the City Of Vernon, located adjacent to Vernon’s Museum on 32nd Ave.
Other commissioned sculptures in marble and granite from 1996 - 2010 kept her focused on monumental works, balanced with on going jade projects. Asia’s ever increasing demand for Nephrite Jade has resulted in a Jade Rush. Exporting our BC Jade has been ongoing since the 60s, but in the last 10 years the price per kilo has skyrocketed. 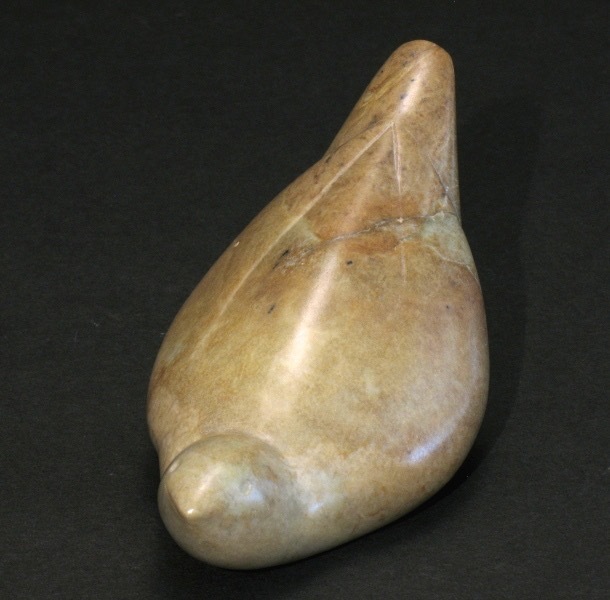 Their economy allowed for this, and the softening of restrictions on commerce and travel has allowed for great opportunities. 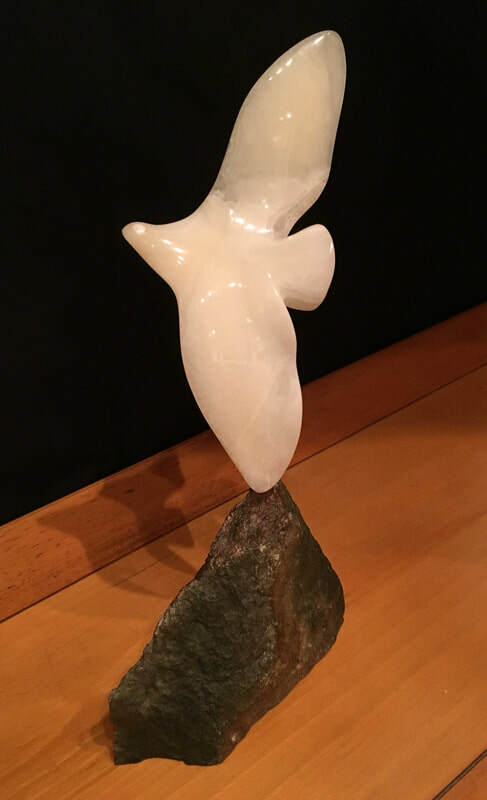 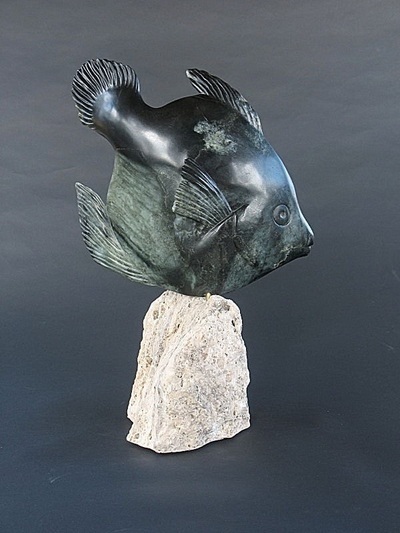 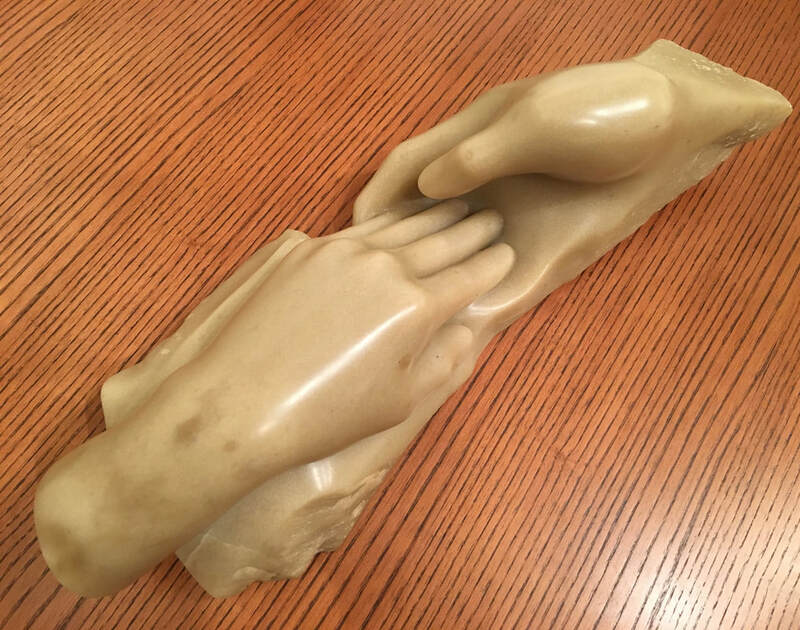 Notably, in 2014 and 2015, Deborah was honoured with an invitation to show her jade sculptures in Suzhou China, winning a gold and a silver medal for her submitted pieces. 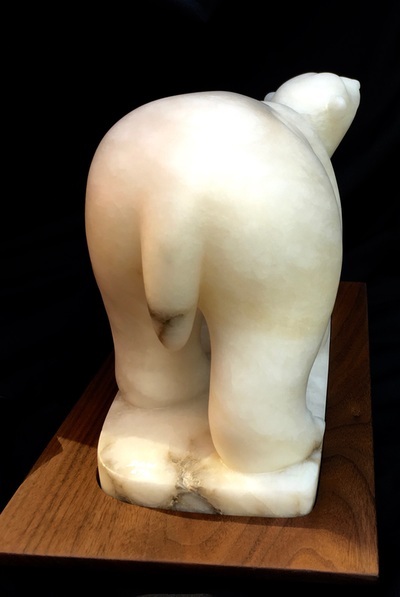 This year, she and many more western carvers, are preparing to create new work for this International Zi Gan Bei Exhibition 2016 which will be held in the Suzhou International Exhibition Centre. 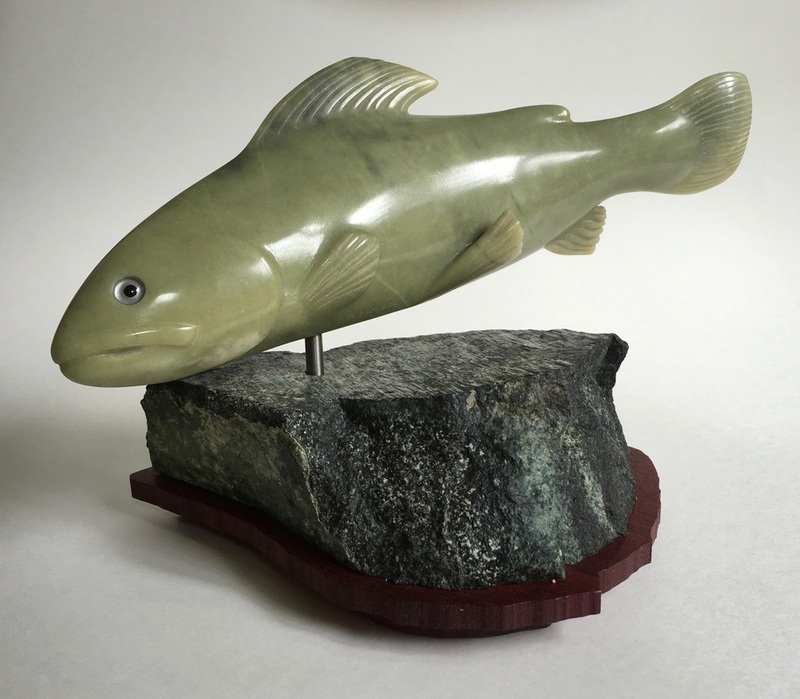 This is a new venue for what is becoming an annual gathering of Chinese master carvers and western carvers from Canada, USA, New Zealand, United Kingdom, Australia, Russia, Mexico.